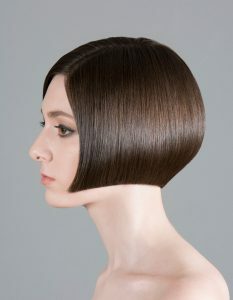 The foundations of haircutting in both theory and practice – including the three shapes of round, square and triangle and their function with the three techniques of lines, graduation and layers. Opportunity to gain confidence and unlock your potential, while having fun along the way. Celebratory meal for all participants at the end of the course.